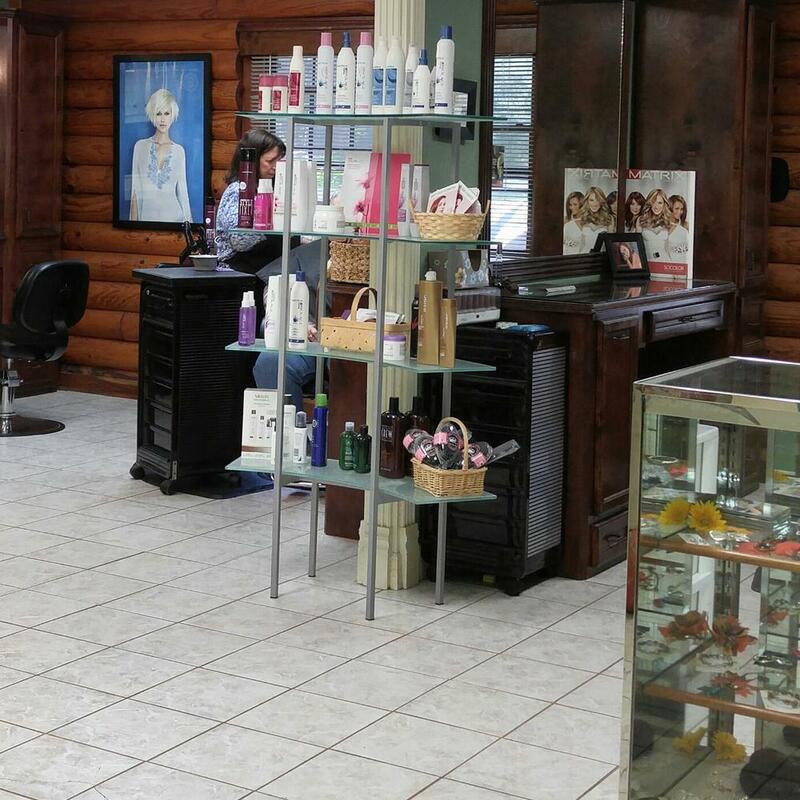 When it comes to unparalleled hair styling in Houston, TX, Beauty Secrets knows how to deliver the results you want, every time. For over 20 years, our fiercely talented stylists have been creating beautiful hair with just one goal in mind: to ensure our clients walk away with a huge smile on their face. We’re more than just haircare though; Beauty Secrets is committed to all aspects of beautification. From facials and skincare, to waxing, perms and makeup, our team understands the art of making someone look and feel amazing by the time they leave our beauty salon. 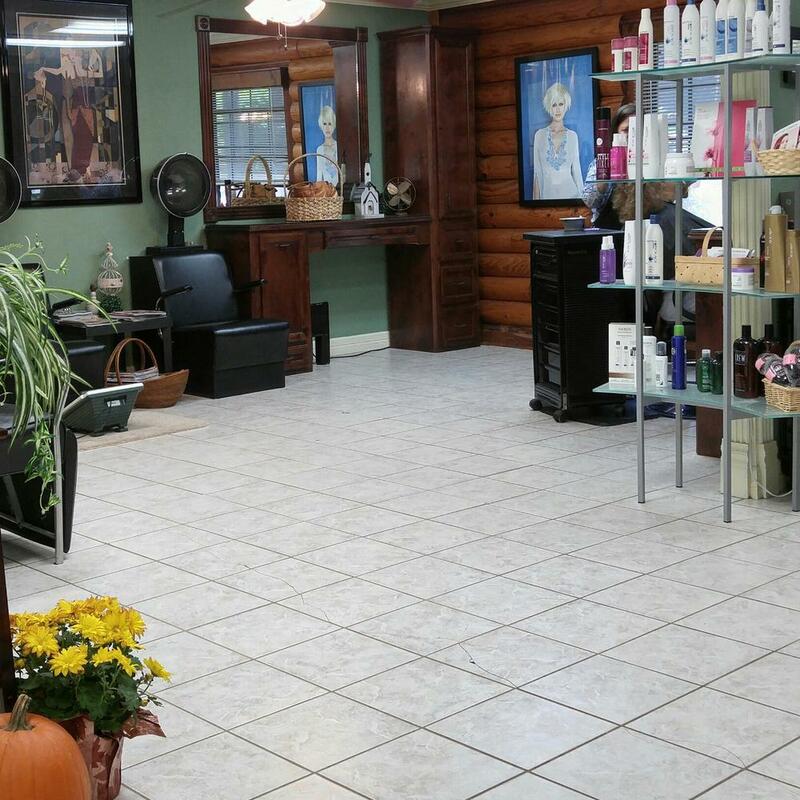 Each time you schedule an appointment, whether it’s for a simple haircut, or you’re looking to step your look up for a birthday party, wedding or a night out on the town, you will be welcomed in like an old friend and given top-quality service. In terms of specialties, each and every one of our stylists is highly skilled in men’s and women’s haircuts, as well as hair coloring. They are style fiends, trendsetters, and visionaries, always striving to provide you with the look of a lifetime. 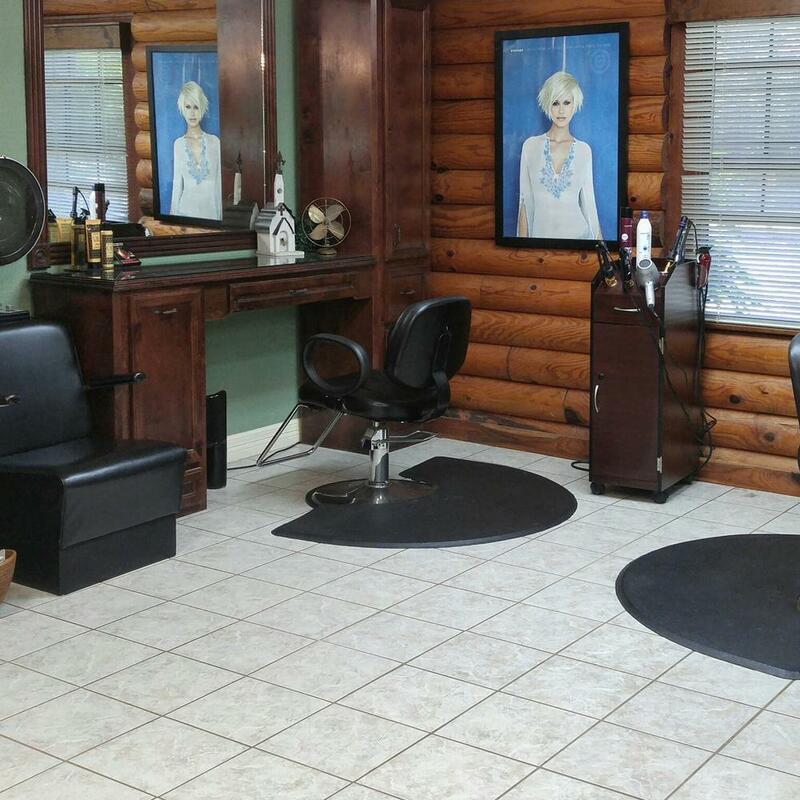 Rest assured that talent comes with the territory, as Beauty Secrets remains a Matrix Signature Salon, placing our lovely Cypress, TX hair salon in the company of some of the top style centers in the state. We invite you to schedule an appointment or stop on by at your earliest convenience. 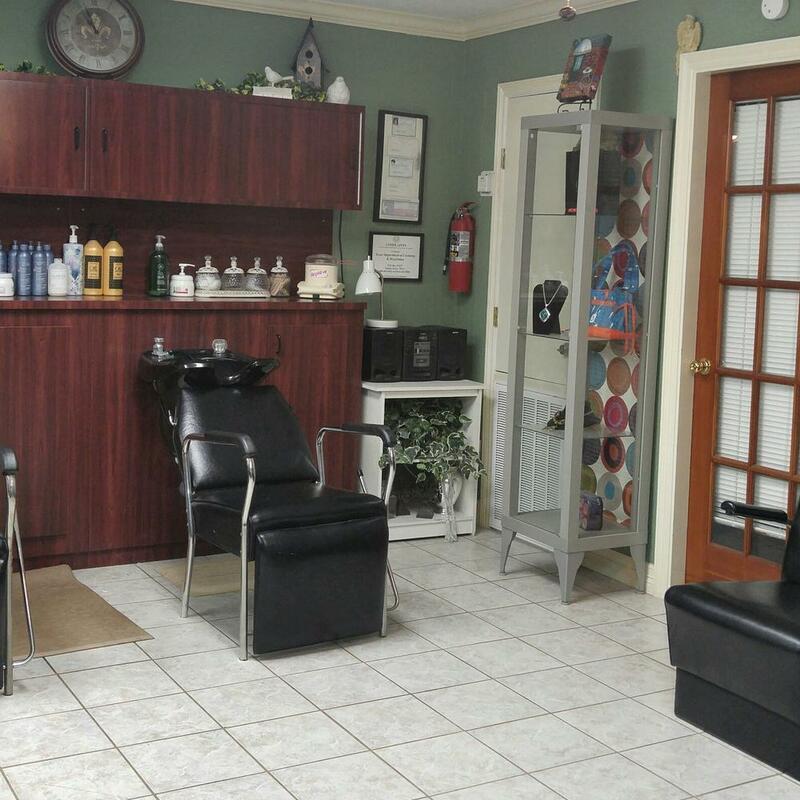 Our salon is easily accessible for anyone located in the greater Houston area, and quite hard to miss. Just keep on the lookout for a log cabin nestled among the pine trees. For any further questions, feel free to give Beauty Secrets a call at (281) 890-7070. We look forward to chatting with you! 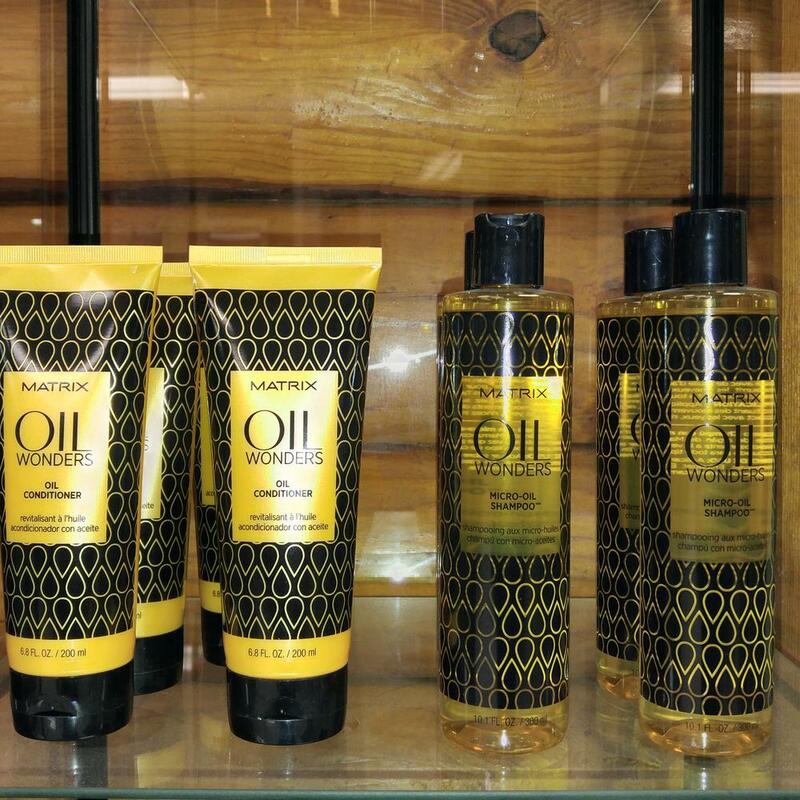 From cuts & styles, perms, color and more. See what services we have to offer!